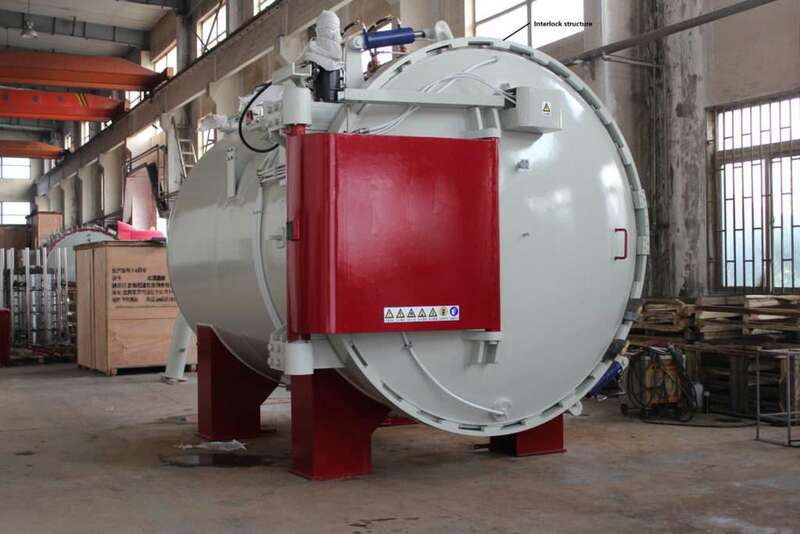 Small vacuum quenching furnace is widely used in ceramics, chemical, electronics, metallurgy, glass sintering, developed the development of new materials, refractory materials, clinker formula test, used in building materials, machinery, special materials and other industries as well as the colleges and universities, research institutes, industrial and mining enterprises do physical and chemical test, powder sintering, ceramic sintering, high temperature test, quality inspection with the ideal laboratory equipment, etc. 1. The miniaturized furnace can be rapidly raised and cooled; High resolution A/D (24 bit) is adopted. 2. Intelligent adaptive single chip microprocessor temperature control system (temperature control). 3. By microcomputer temperature control, high precision temperature readings, long-term constant temperature precision can reach 0.1 ℃. 5. Automatic amplification of DSC range and time scale.